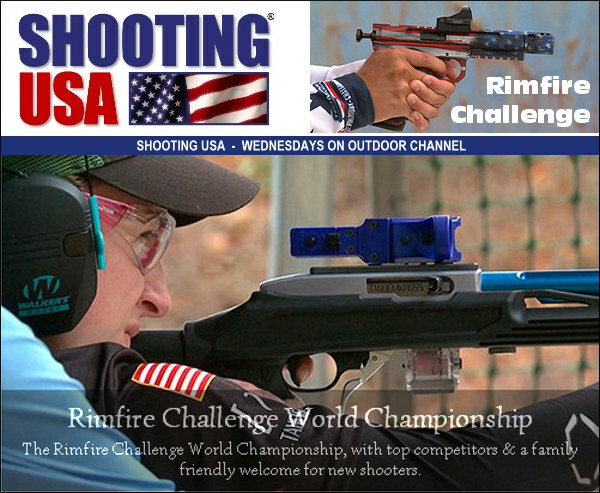 Looking to purchase a rimfire firearm for training? A new DVD covers the many options available among .22 LR handguns and rifles. This Training with a 22 DVD, hosted by Michael Bane and Tom Yost, covers rimfire guns, gear, targets, and shooting tips. 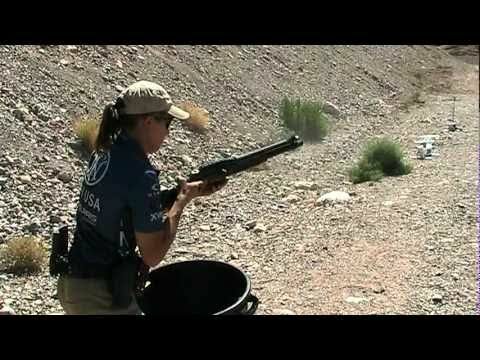 Training with a .22 is a great way to practice your shooting skills while saving money and having fun doing it. (Of course we wish rimfire ammo was cheaper and easier to find these days.) 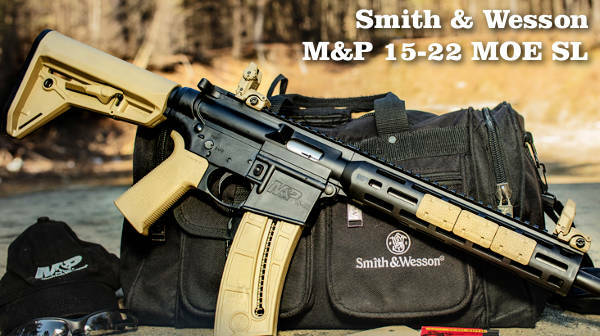 Michael and Tom talk about selecting the right handgun and rifle, accessories, backstops and targets, competitive shooting, using a .22 for self-defense, training with a .22, drills, and more. This video covers a lot of ground. 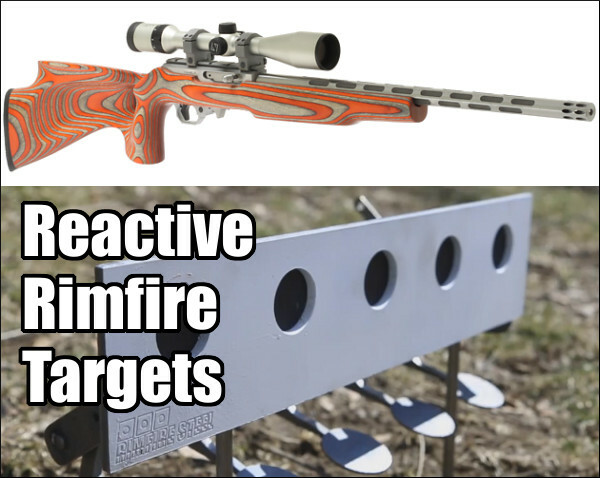 You’ll see a wide variety of fun, reactive targets. We like the fact that the video features a large arsenal of semi-auto pistols AND revolvers, plus bolt-action, lever-action, and self-loading long guns. 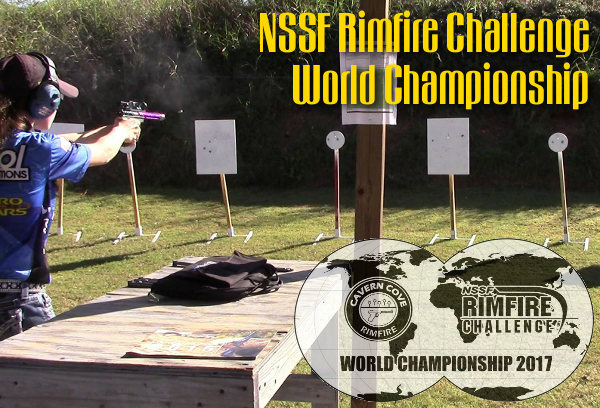 (Check out the sweet 1911-style Kimber Rimfire Target pistol in the trailer below). Price of the video is $44.99, or $35.99 for Panteo Productions Club Members. 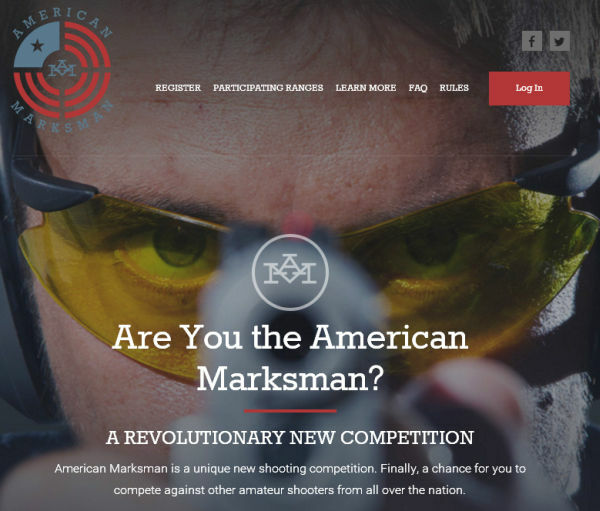 Michael Bane has been active in competitive shooting and training for decades and he hosts many popular TV shows on the Outdoor Channel including Shooting Gallery, Gun Stories, and The Best Defense. 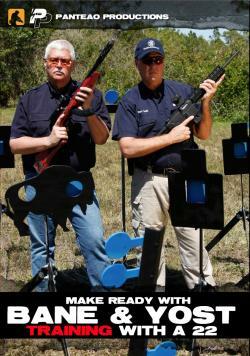 Tom Yost has been involved in the shooting industry for over 30 years as a competitor, consultant, and instructor. Share the post "New ‘Training with a 22′ DVD from Panteo Productions"
Michael Bane of Downrange.TV traveled to the Gunsite Shooting Academy this week to sample new products from Colt, Crimson Trace, and Sig Sauer. Bane reports that Colt is returning to the consumer pistol and rifle markets in a big way. 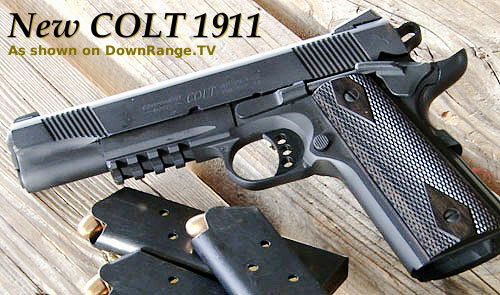 In 2011, Colt will roll out an extensive line-up of 1911 pistols, plus new AR-platform rifles. Bane also reports that Sig Sauer may introduce a new Sig 556 rifle, chambered in 7.62×39, which will take standard AK47 magazines. With the rugged Eastern Bloc magazines, the new Sig 556 could set new standards for reliability among “Sport Utility Rifles”. NOTE: Short Advertisement may precede the video. Loud firing noises are in the video’s second half. Share the post "Industry News: New Guns from Colt, Sig Sauer"